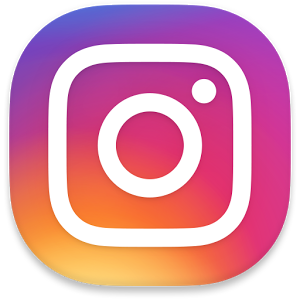 Follow the #1 New Orleans Saints Fan Club on Instagram to keep up to the minute on what is going on. You will see all the pictures from the events we are participating in. Follow The #1 New Orleans Saints Fan Club on Snapchat and keep up to date on what we are doing and what events are going to be happening. 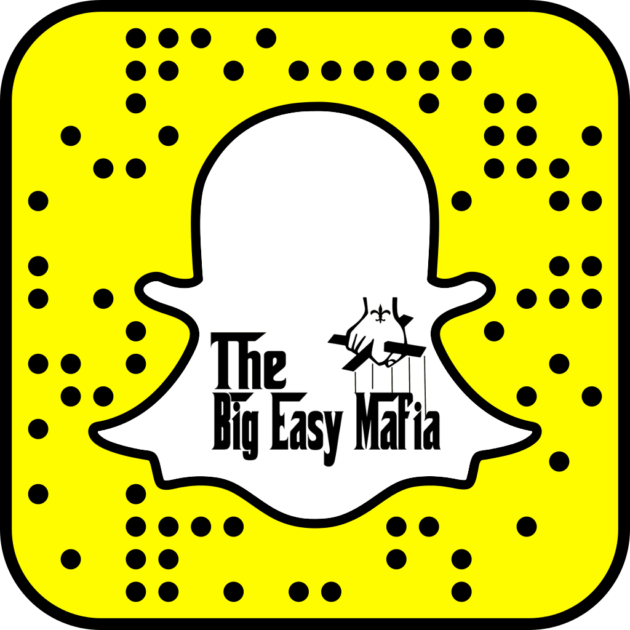 Follow Big Easy Mafia on Twitter to stay up to the minute on all of our breaking Saints news along with our weekly ticket giveaways. 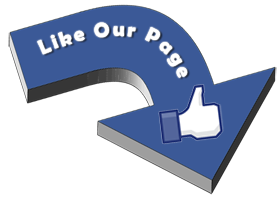 Make Sure To Click The LIKE Button Below So You Can Keep Up To Date With The Fan Club News. We Always Have Something Going On And You Don’t Want To Miss It! !